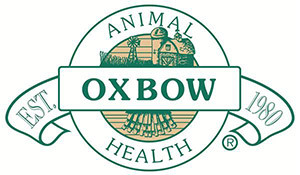 Taking his five generation family work of animal growing and feeding to the next level, John Miller created Oxbow Animal Health, a company dedicated to developing the highest quality animal care products. 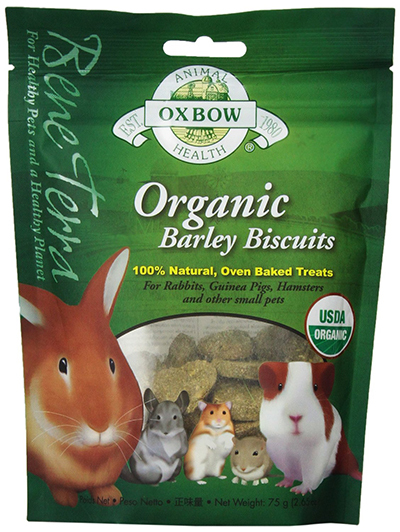 The brand’s team is bonded by the love for animals, and makes sure every ingredient is hand-selected, closely checked, analyzed for nutritional content, and tested 2 times for best results and maximum safety. 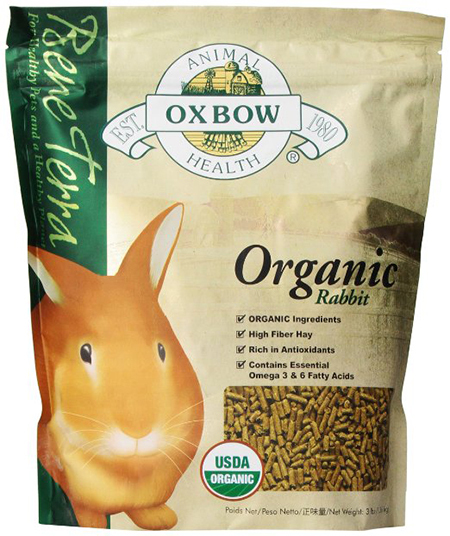 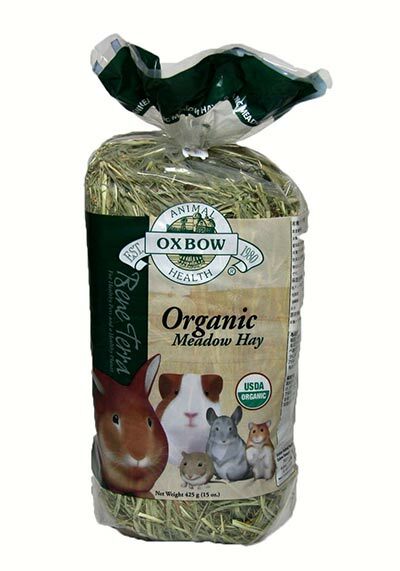 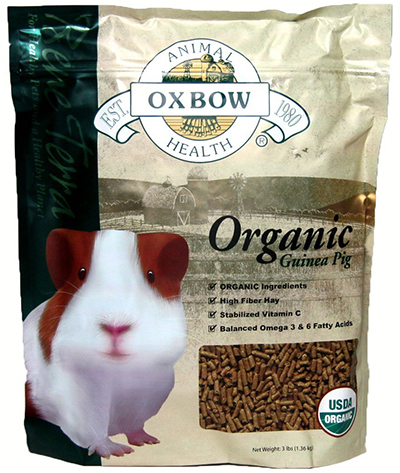 Today Oxbow is known worldwide for its premium small animal foods, and is chosen by a lot of responsible pet owners, as well as by highly qualified veterinarians.